On June 18, 2017 Azone International AK-GARDEN . 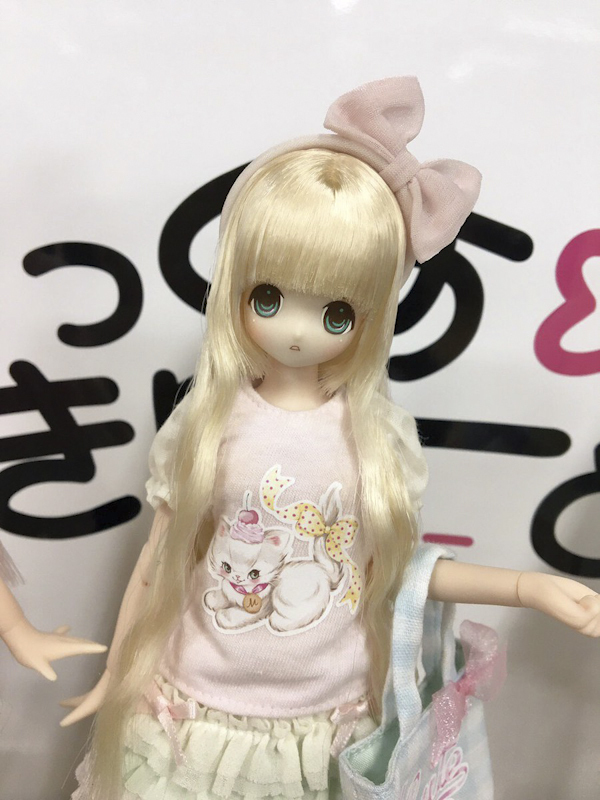 The event features mobile kits, garage kits, mini dolls, miniatures and more. 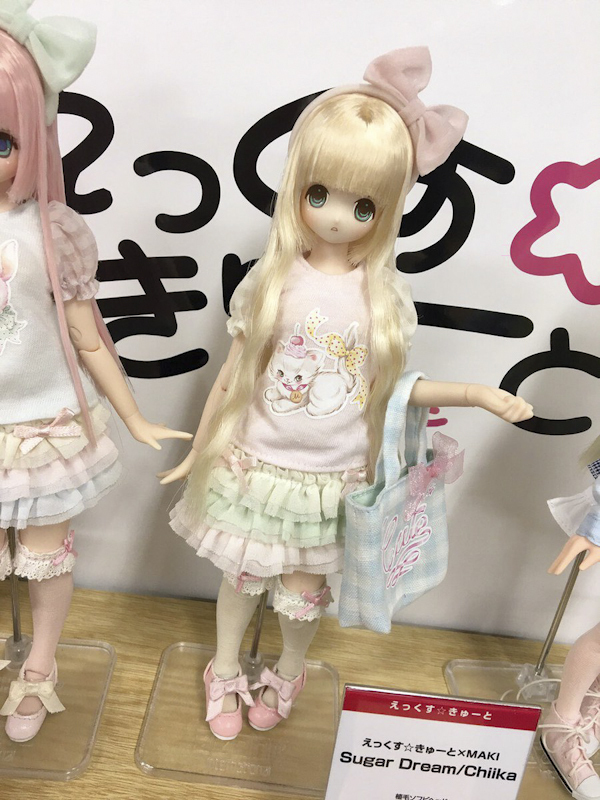 Here's a sample of what Azone presented on June 18 and what you can expect in the next few months! If you would like to see Azone's entire booth then click here to visit their Twitter page. 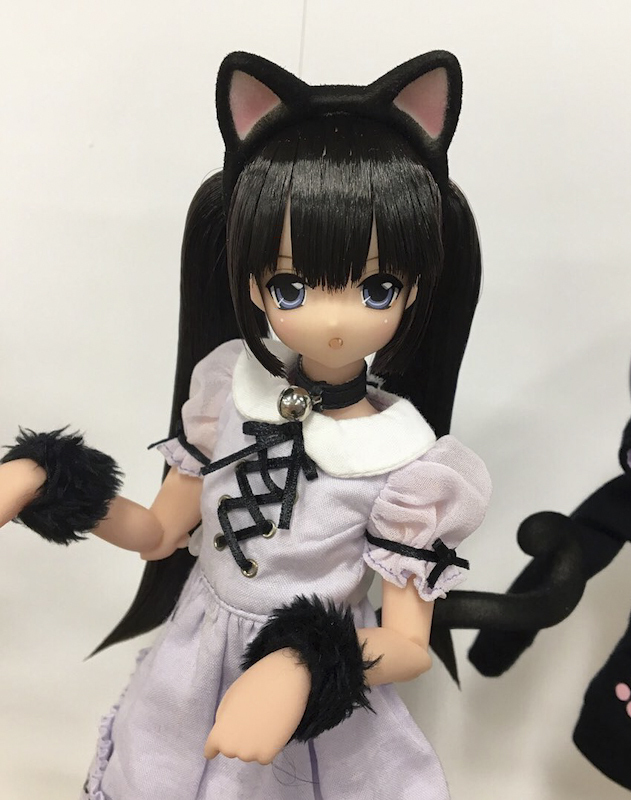 What do you think about the sample of dolls listed above? Which are you most looking forward to owning? 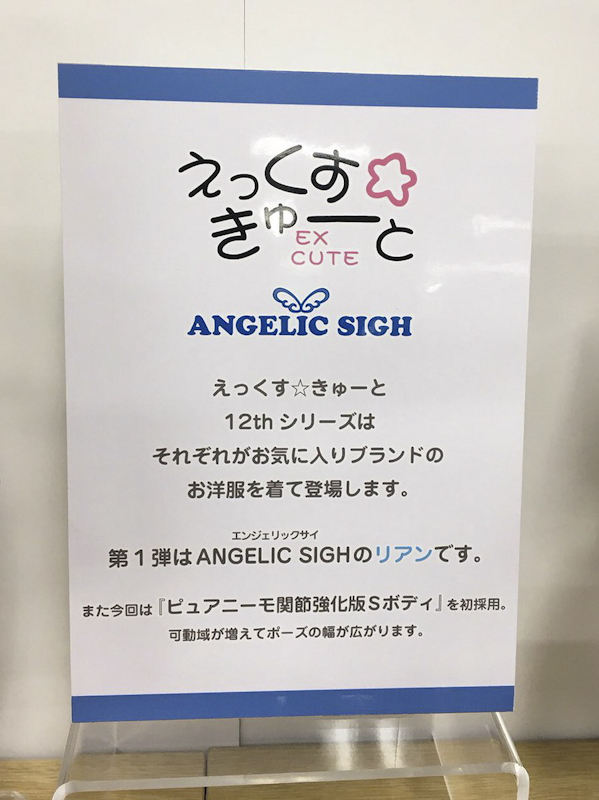 Can you believe the 12th EX-Cute series will be upon us soon? We look forward to chatting with you about Azone International at AK-GARDEN . 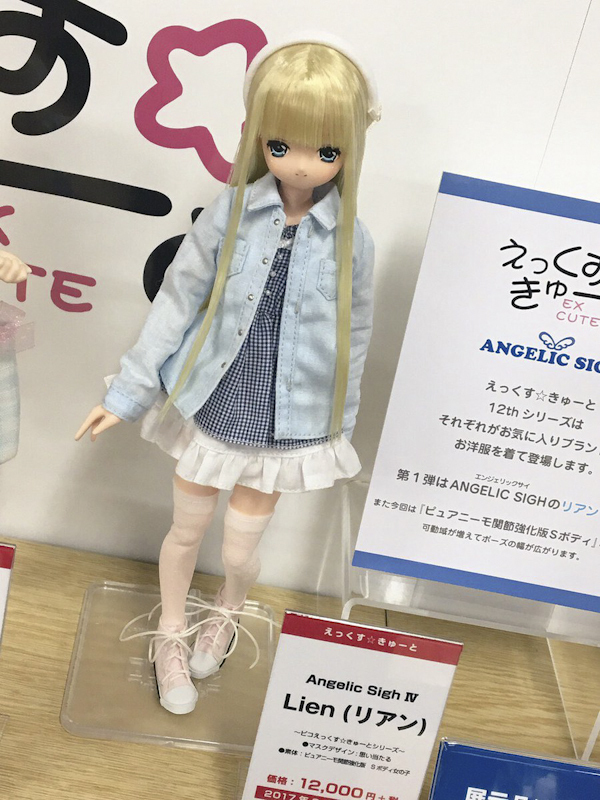 Azone sure is banking on Lycee’s popularity. I’m not a big fan of her mouth – looks like she just bit on something and her tooth started hurting… The hair is cute though. 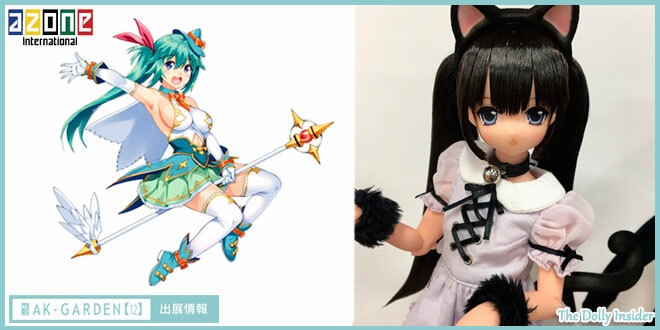 This will be my first Ex Cute series that I’ll be following, and although Lien looks really nice, she doesn’t really make me want to buy her. The clothes do look nice, albeit quite unremarkable. I feel like this might be a good series for when you want a specific model, but don’t want to overpay for the fullset. 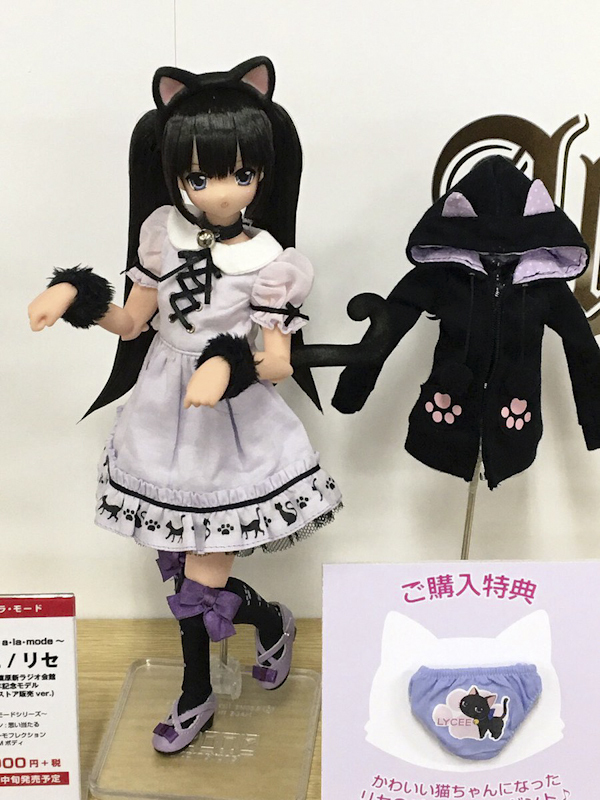 It’ll be interesting to see the next dolls. That is too funny about Lycee 😀 I can see it . . . how do I un-see it now. I want to take her to the dentist to ease her pain, poor kitty. You’re probably on to something there. I’ll certainly keep your comment in mind as the series unfolds. 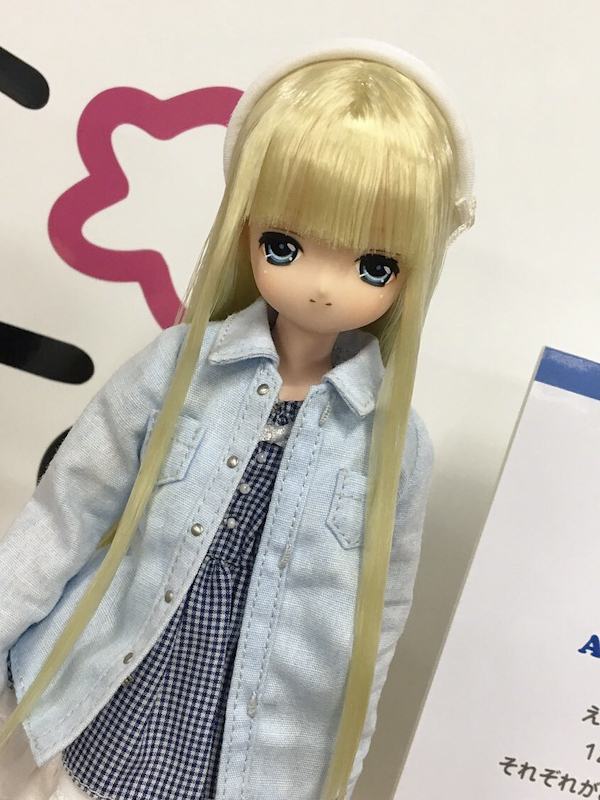 Thanks for stopping by and chatting with us about Azone AK-GARDEN  booth. Ah, you’re going for the Sugar Dream Chiika. Chiika’s usually a crowd favorite. 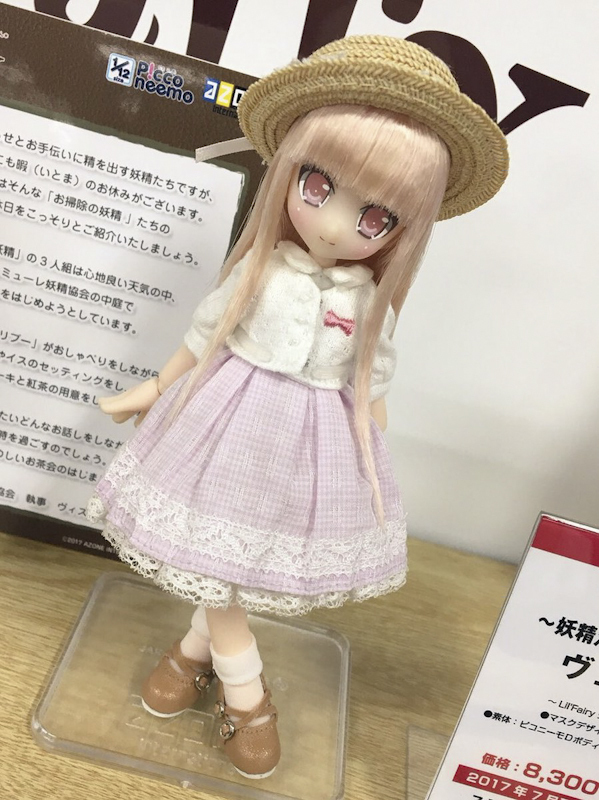 Koron hasn’t completely sold out yet, so maybe there won’t be too much of a battle to get Chiika. Thanks for stopping by and chatting with us about Azone at AK-GARDEN . That Vel is super cute, though I’m feeling pretty content with my Lil’ Fairy maids. I’m also trying to downsize my collection, so resisting the cuteness of future releases is very important, lol. I have mixed feelings on the next EX-Cute series. It might feel a little plain after the fairy tale series, but it could also be a breath of fresh air getting back to some more modern day styles and a lower price point. I don’t know if Minami would be considered an EX-Cute family or friend, but she’d be the only true temptation at the moment. Kind of doubt we’ll see her again for a while considering we’ve been bombarded with her this past year, heh. And I agree with you on the EX-Cute series. I’m curious to see how the series unfolds though I have I feeling this time around there will be less damage to my wallet. You had me chuckling about the bombarded of Minami 🙂 So true. 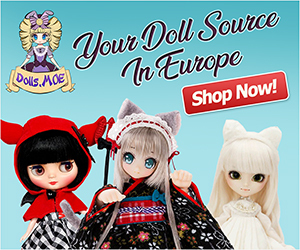 Thanks for taking the time to chat with me about the Azone dolls.